This is a completed product image split test. The ecommerce sellers received 50 unbiased responses (votes & explanations) from a targeted (Amazon Prime Membership: Yes) audience in 30 minutes. 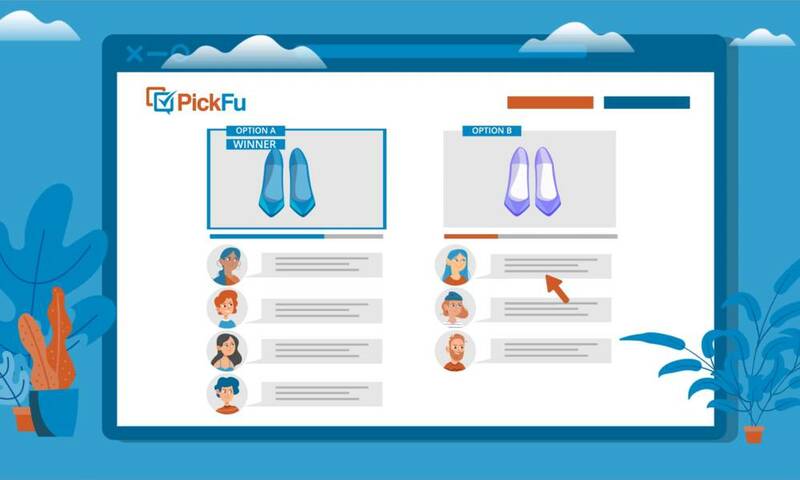 Using PickFu, ecommerce sellers are able to optimize their product listings to increase sales. Learn how customers use PickFu for amazon split testing .